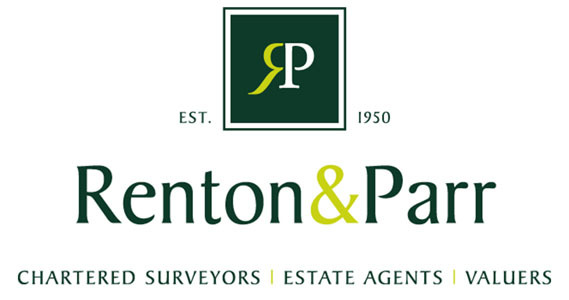 Since 1950 Renton & Parr have built up an excellent reputation in the sale of both town and country properties and have become the preferred choice for those looking to buy or sell homes in and around Wetherby. As independent Chartered Surveyors, Estate Agents and Valuers we are proud to uphold traditional values - courtesy, efficiency and professionalism. But that doesn't stop us from being friendly and approachable. We think that the personal approach pays dividends because it's the only way we can be sure we're giving you exactly what you're looking for - and that, when all's said and done, is our only aim. "Polite, efficient and an exemplary service." "Excellent experience, the staff could not do enough for us. A personal and bespoke service where we felt valued clients. Contact and service was delivered promptly and as promised." "From the first visit to arrange the sale of the property, we knew that we had chosen the right agent to deal with. We believe your local knowledge and advice has been second to none…. All your staff deserve high praise for total dedication and professionalism." "Very friendly staff who kept us well informed at all stages of the buying process we would not hesitate about using your services in the future." "As good an experience as we could have had when dealing with the stressful business of selling our home."